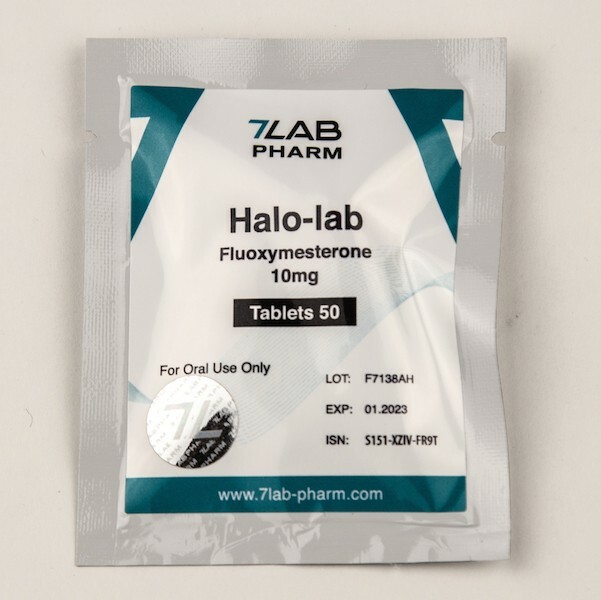 A picture of Fluoxymesterone made by new lab 7Lab Pharma who sells this product under trade name of HaloLab. The product comes in 10mg/tab. Check 7Lab official website here. If you are thinking or better said overthinking on the subject of which one to choose for less water retention then short answer is:do not waste time just buy the one you get best deal on or the one which is available. Yeah the Enanthate has a 7-carbon ester chain while cypionate has an 8-carbon ester chain and as we know the more carbons the ester group has, the more soluble in oil and the less soluble in water it becomes so Testosterone Cypionate is considered to give more water retention while Enanthate is faster on release. Now in real life you wont likely to notice a real life changing difference since they are very similar. You can notice small diference from brand to brand and more due to different solvents and their concentration but again the difference will be so small that it wont affect your final results so it be worth of looking specifically for one or another. Far more important here is your diet and workout routine. 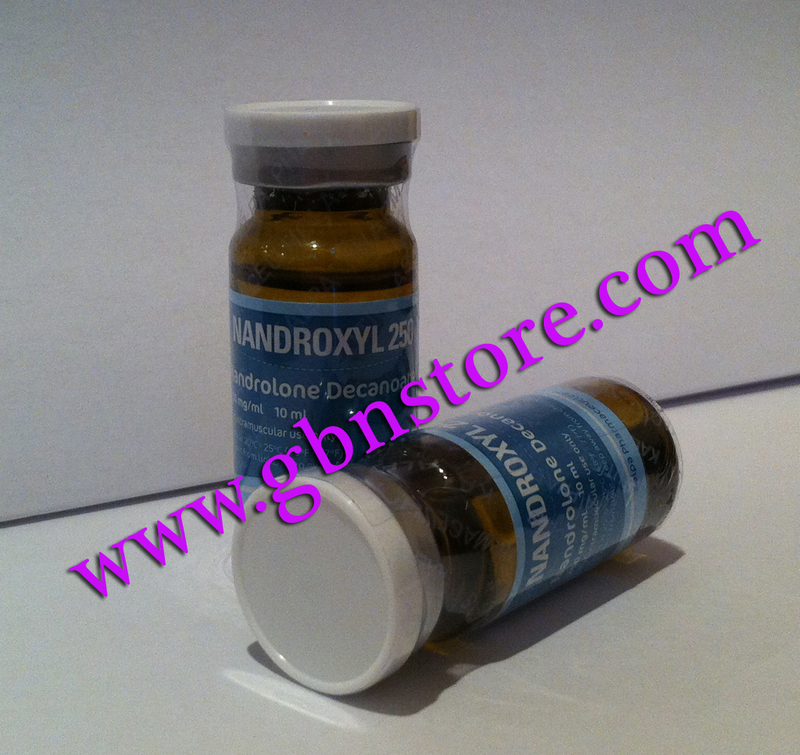 So between Testosterone Cypionate vs Testosterone Enanthate just go with the one that is available however there is always the option to try both in different cycles and have own experience. Feel free to share your experience on both here. 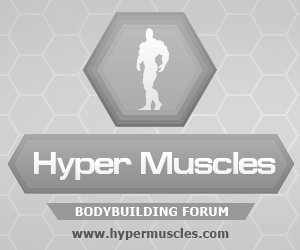 If you have any questions about steroids cycles and want to discuss this privately feel free to contact us by clicking here. You should use an U100 insulin syringe for injecting HGH, and inject it subQ into your abdomen, obliques, top of thighs, triceps. Rotate injection sites. HGH can have a small localized fat loss benefit, so keep this in mind when choosing your injection sites. *You can increase dosage to 6iu/day if you feel its needed. 4-6 months @ 6-10iu/day. If money is a problem you can start 1 month with 5iu/day. To anticipate some questions: yes you can stay on it 3 month too only on 5iu/day. This will give some muscle growth and fat loss effect. Important: if this is your first hgh cycle better start with low doses @ 2iu/day for first 1-2 weeks. You can stack it with some testosterone and primo for 10-12 weeks. 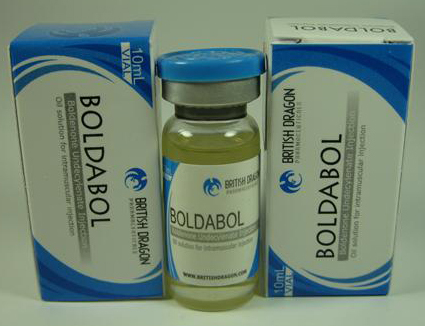 You can start hgh cycle and after 1 month add steroid cycle while being on hgh. Regarding taking hgh before bed I will quote: it is clear that the closer we push our injection to the time our body is ready to give us its biggest pulses of HGH, we are going to end up derailing our own triggers and secretion. 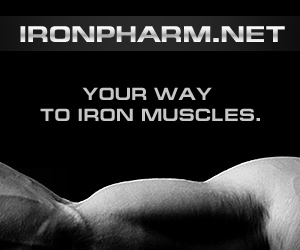 Don’t forget to train hard and stimulate muscles via new training methods. Syringes:U100 insulin syringe for injecting HGH is what you need. 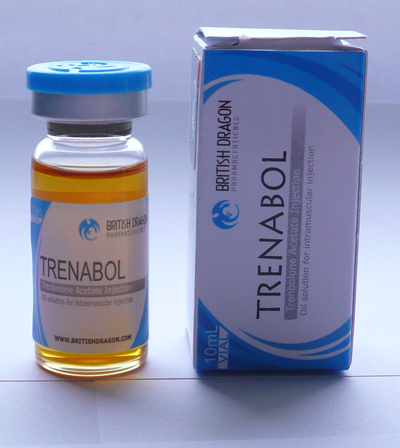 Don’t do this as a first steroid cycle. Deca can be lowered to 1ml/week in case its needed. Looking for a quick way to get a cycle, get results and get out of it? Well there are a few options and testosterone propionate is one of them. 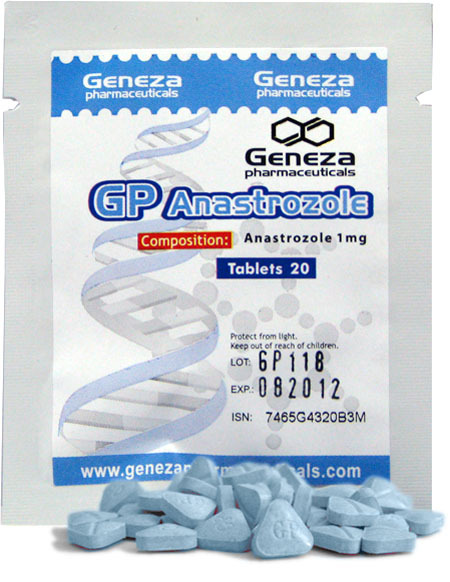 Since Propionate is a quick acting ester you can use it for 6 weeks and then stop and it will be much quicker out of your body in comparison with Enanthate and Cypionate versions of Testosterone.